Delahaye Moving is a different kind of removals company. Privately owned, we pride ourselves on our reputation for excellent service, earned over more than forty years of working with customers who expect their belongings to be handled with the utmost care. Requirements may vary, we are listening to our customers and we adapt to their needs … ranging from moving a 1 bedroom flat to the inside of a yacht, from the children’s painting to the art collection, or even a vintage, second world war aircraft. Whether it is a wardrobe, an art collection, a unique Ming Vase, fine china, crystal glasses, silverware, a grand piano or a car, for any item we will use the appropriate packing materials and qualified movers. From the collector’s item to the children’s drawings, form the mansion to the small apartment, our philosophy remains the same: to treat every item considerately, as if was our own. Founded by the Delahaye family in 1978 in London, Delahaye Moving began operating from family living room and quickly expanded into international removal services. Delahaye Moving is one of the “old” members of IAM, the International Association of Movers. It is as a member of this international network that Delahaye Moving was able to select agents with similar ethics and a similar concern for quality throughout the world and can now offer door-to-door international removal services with independent agents, reputed for the quality of the service they offer. Today Delahaye Moving also carries the “FAIM” quality label, certified by FIDI, the International Federation of International Movers. Being of Belgian origin and fluent in French, Delahaye Moving is the preferred mover of many French living in London and, to improve its services to these French customers Delahaye Moving opened in the late 80s an office in Paris and later in Nice. 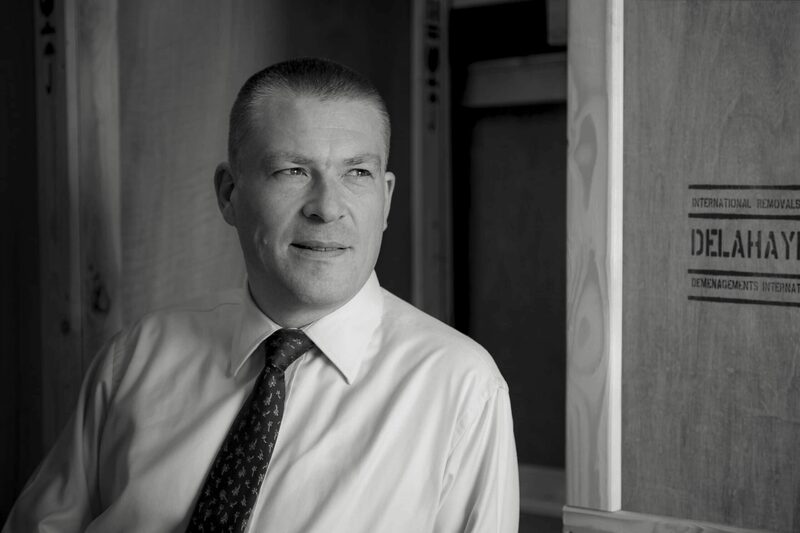 Today Delahaye Moving is owned by Jean-Christophe Maerten, a fellow Belgian and ex-City of London financier. Passionate about the company’s principles of service and consistent quality, J-C is guiding Delahaye Moving to new heights of excellence. In 2016 Delahaye Moving entered into a partnership with Vault Couture to improve its know-how in the storage, organisation and removal of wardrobes in France. 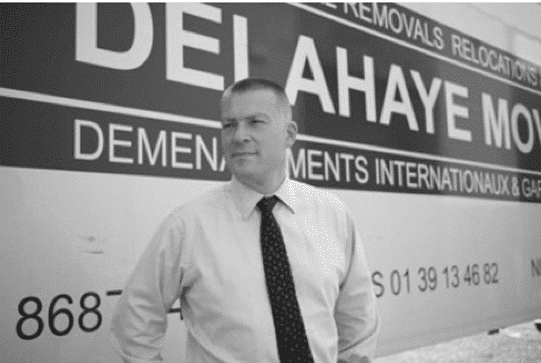 The knowledge of foreign languages and bilingual English/French staff in its offices is a major asset of Delahaye Moving that created an opportunity for a new office in Casablanca where Delahaye Moving can now also serve its international customer base with removal services to and from Morocco.